Use the sun to heat your water for in your building or a pool. You can save money by having PV Solar for your heating your indoor water and heat your pool at the same time. These skylights that are smaller then regular skylights and can be customized with numerous fixtures and features. These are for the Solatubes and look like regular fixtures. They can alter the color of lighting and intensity of the lighting. These are used as leak guards and can be used on different types of roofs. These fans effectively draw out the heat and moisture out of your attic. Remembering to manage your heat and AC is also a good idea. You can also invest in energy efficient appliances. Maximizing all your resources to save energy. Solar is growing in popularity as business owners are seeing the potential of going green. Helping our environment and saving money. What is the best way to finance your green options? You don’t have the overhead to buy it out right so what can you do? You can get a solar loan or lease through a solar financing company. A great company is PACE financing. They can help you every step of the way by providing your business or organization with 100% financing. Qualified projects such as solar installation is paid for in full to get you started. Then the payments are added to your property tax bill. Taking up to 20 years to pay back. If your building is sold you can transfer the solar loan to the new owners with no problem. Still not sold yet. 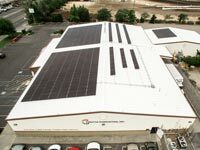 Check out their website and read success stories of other business owners who have invested in solar. These business owners will not have anything but solar! 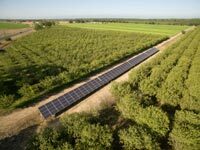 No matter your business, you can invest in solar! Once you have made the jump and invested in solar, you will see how great it is and how much money you can save, not to mention how great it is for our environment. 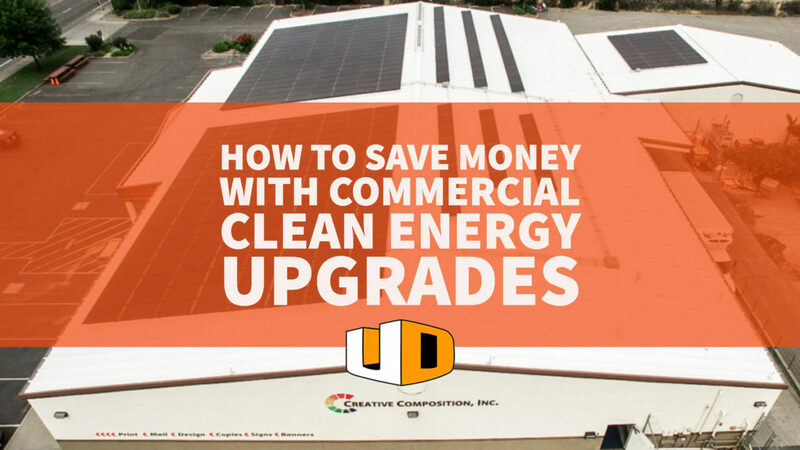 Running a big scale business and having high energy costs can be very expensive. Let solar help you out every month on your energy bill and you will enjoy all the tax incentives and grants you can get for having solar. You are also adding value to your property. When you are ready to sell, investors are more likely to buy property with solar. They see the potential of solar just like you have. Get a free quote today and see how much you could be saving!